The Japanese whisky companies that already have a presence here in the US (Suntory and Nikka) have been very busy over the summer. In fact, it looks like a mini-arms race broke out. Both Suntory and Nikka appear poised to increase and diversify their existing line up. Currently Suntory offers the Yamazaki 12 and 18, Hakushu 12 and Hibiki 12. Nikka recently entered the US market with Yoichi 15 and Taketsuru 12. Suntory is going big with a new release for the Yamazaki line and for the Hakushu line. Contrary to the current trend of younger whiskies and non-age statement expression, Suntory is releasing the venerable Yamazaki 25. This release has earned some very distinguished awards over the years including the 2012 Best Single Malt Whisky at the World Whiskies Awards. 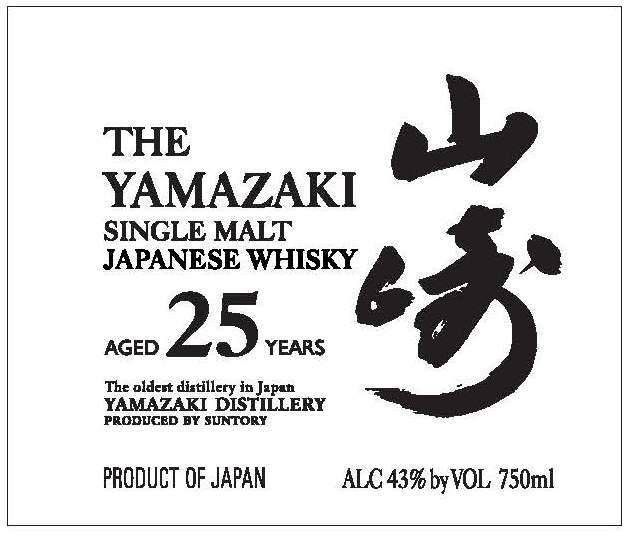 The Yamazaki 25 will come in at 43% ABV. As for pricing we don't have those details yet but if it is anywhere near the pricing in Japan (~$900) it is going to be a luxury bottle. Suntory also decided to go big with their new Hakushu release - big peat that is. 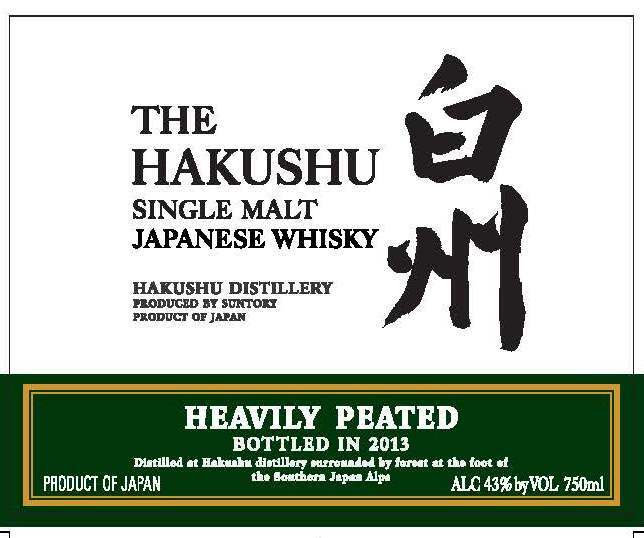 The new release will be the Hakushu Heavily Peated. This has been an annual release in Japan of 3000 bottles that has tended to sell out very quickly. Suntory is bringing the Heavily Peated in at a lower ABV though. In Japan the release has always been at 48% ABV but the label for the US version indicates that it will be released here at 43% ABV. The pricing should be closer to the $100 mark as that is roughly what it sells for retail across the pond. Nikka is introducing the US to its other single malt distillery, Miyagikyo. This distillery is located in the northern part of Japan's main island Honshu, in Sendai, Miyagi Prefecture. This is still south of Nikka's Yoichi distillery which is on the northern island of Hokkaido. 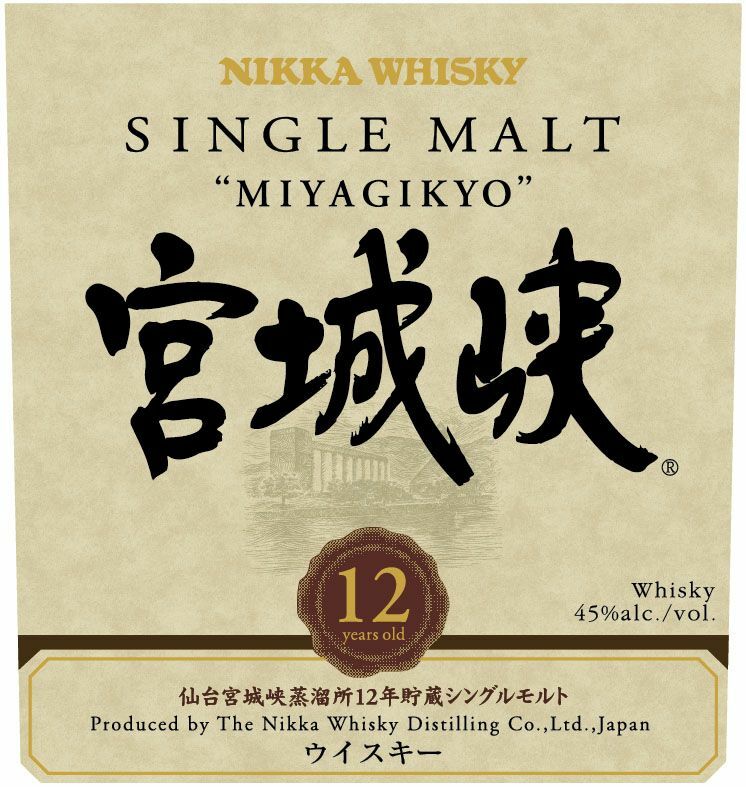 The Miyagikyo expression will be 12 years old and bottled at 45% ABV. 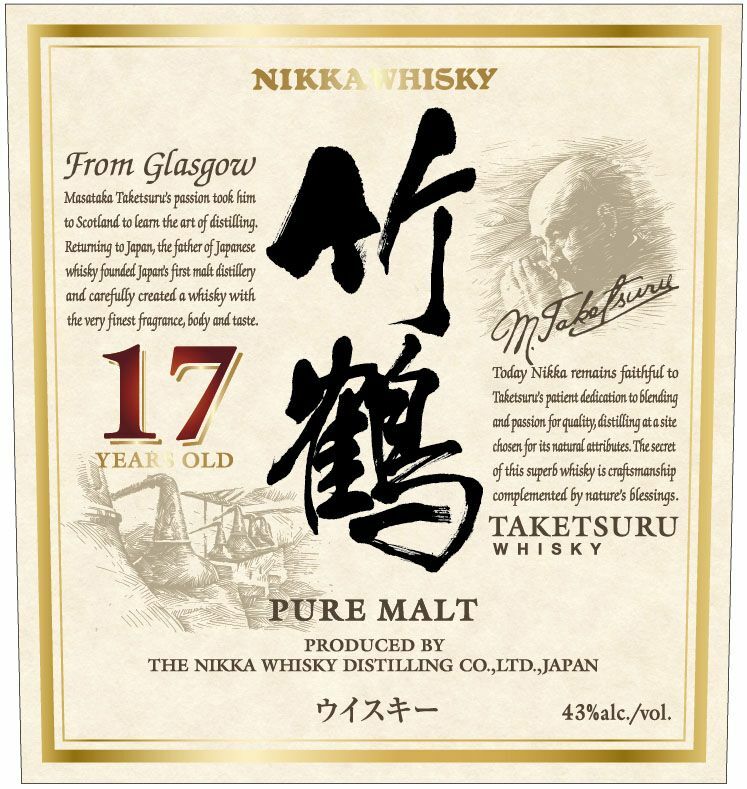 Nikka is also supplementing its pure malt line with the Taketsuru 17 and the 21. 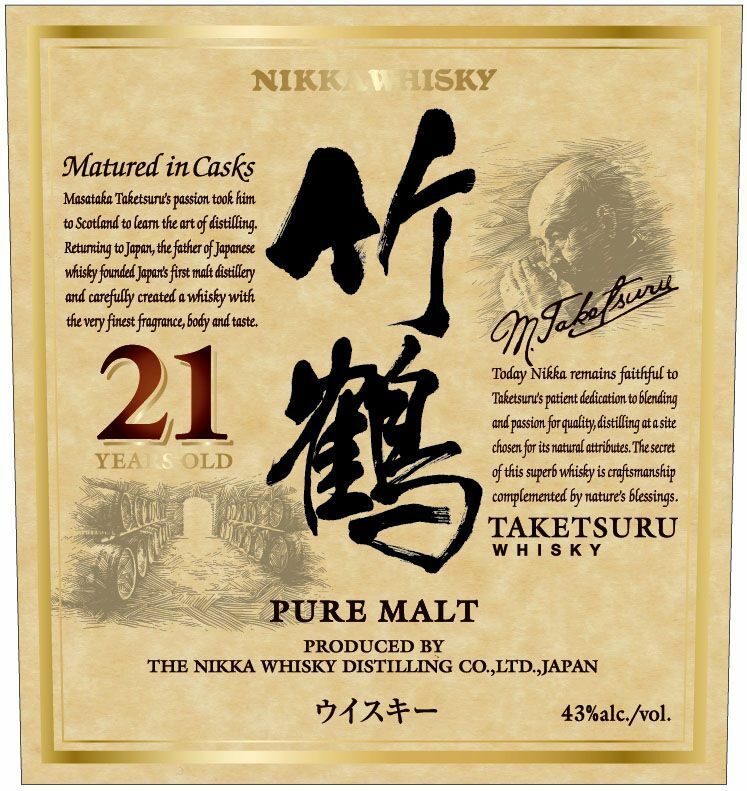 Taketsuru is a pure malt in that it is a vatting of two single malt whisky distilleries: Yoichi and Miyagikyo (Sorry Scotch Whisky Association - can't prohibit a Japanese whisky company from using the term pure malt). Both Taketsuru expressions will be bottled at 43% ABV. Unfortunately the details of when all of these expressions will be released are unknown to us at this time. But we imagine that they will try to have them ready to roll out or start to announce them in the fall - whisky season here. As we get more information on release dates and pricing we will update. Keep it up Suntory and Nikka! Get these new expression into the market and keep more of them coming in!